Like it or loathe it, The Last Jedi was a beautiful movie. From the sweeping vistas of Ahch-To to the salt plains of Crait, Rian Johnson and his VFX team arguably delivered one of the most visually accomplished Star Wars movies, well, ever. And that’s not a phrase to be taken lightly. 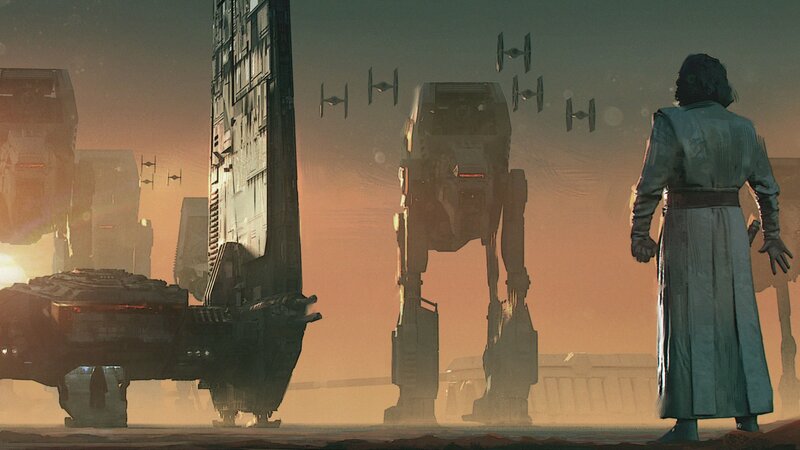 However, with The Last Jedi due to hit Blu-ray and DVD early next week, io9 has returned from that galaxy far, far away bearing gifts – specifically a slew of early concept art designed to showcase some of the sequel’s greatest and most important scenes. 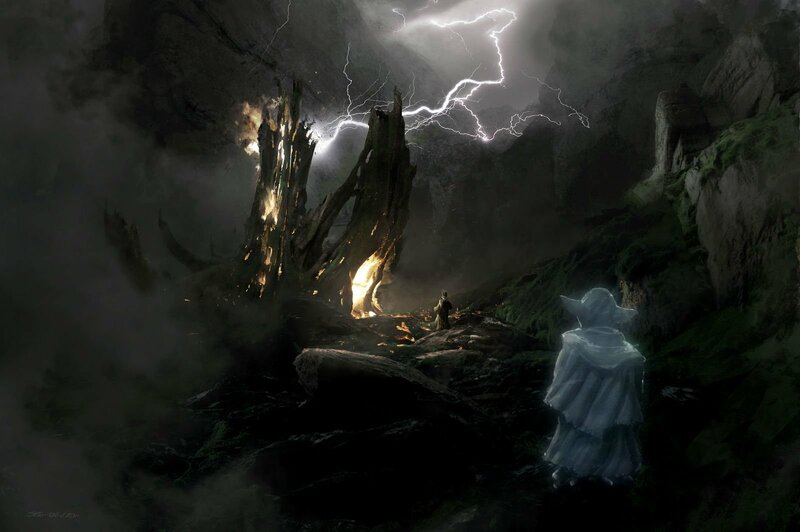 And as you’ll notice from the gallery below, these designs from Kev Jenkins and Adam Brockbank and a number of other talented artists are incredibly similar to their respective shots in the finished piece, which tells us that the artwork closely matched Rian Johnson’s vision for Episode VIII. And perhaps more so than any other Star Wars movie before it, The Last Jedi has been raked over the coals ever since its theatrical release back in December. Sure, Johnson’s sequel scored an incredible $1.3 billion at the global box office, but there’s still a vocal pocket of fans out there who believe The Last Jedi ought to be struck from canon for its handling of the franchise’s biggest heroes – namely Luke Skywalker and Leia Organa. However that may be, Star Wars: The Last Jedi is currently available on Digital HD, with the official Blu-ray and DVD release to follow on March 27th. In keeping with tradition, it’ll come packing a raft of special features, along with a featurette designed to chronicle the working relationship between Rian Johnson and Mark Hamill – between director and Jedi.